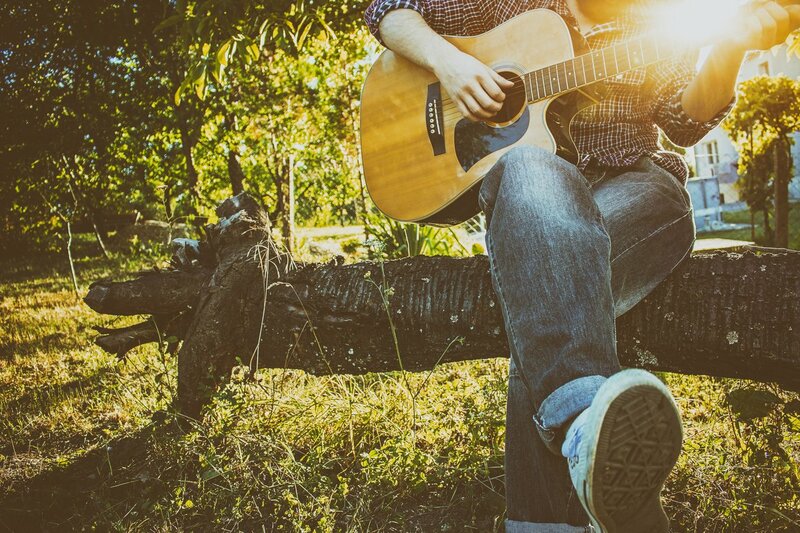 Looking For The Best Reverb Pedals for Acoustic Guitar? 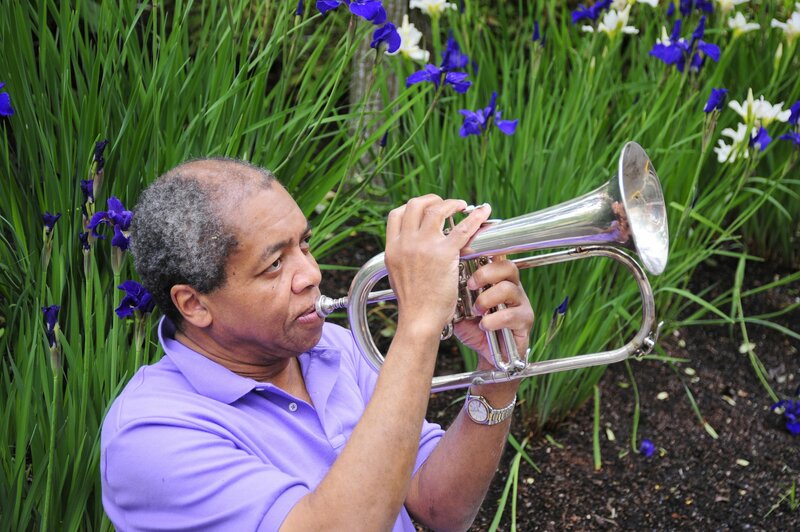 If you are passionate about music, it is only natural to want to share that love and passion with others. Whether you enjoy playing your favorite music for a paying audience or just for fun, you rely on the right equipment to make it all possible. 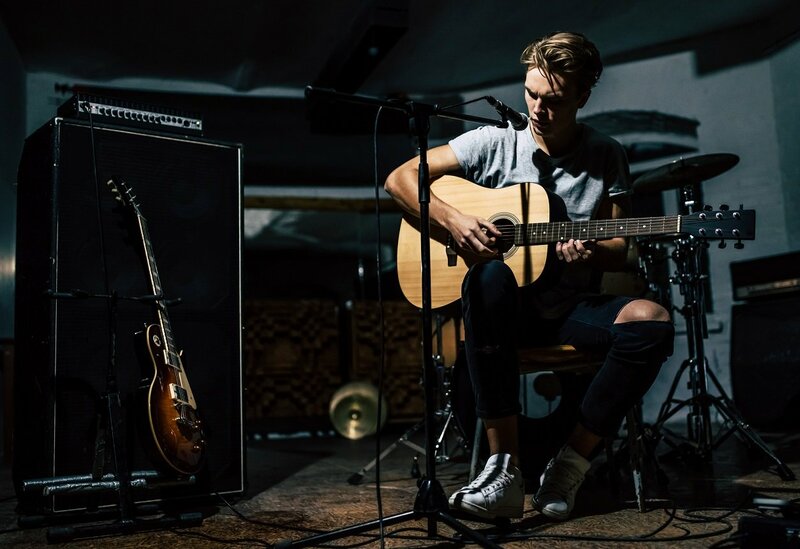 You know that the quality of your equipment, from the type of guitar you play to the pedals you use to create that special sound, is one of the most essential parts of the equation. If you are a fan of the acoustic guitar, the right reverb pedals can make a world of difference and allow you to seamlessly transfer the music in your head to the stage. Here are five of our favorite reverb pedals for acoustic guitar. 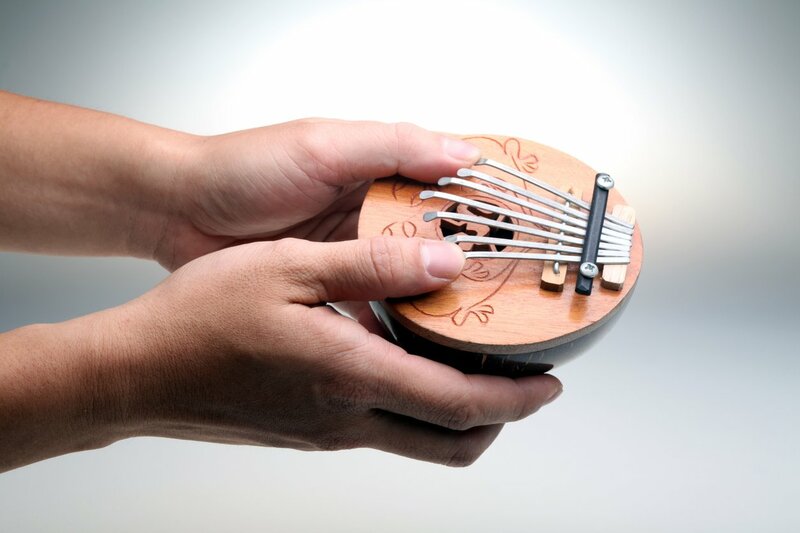 Type: There are several distinct types of reverb pedals for acoustic guitar. 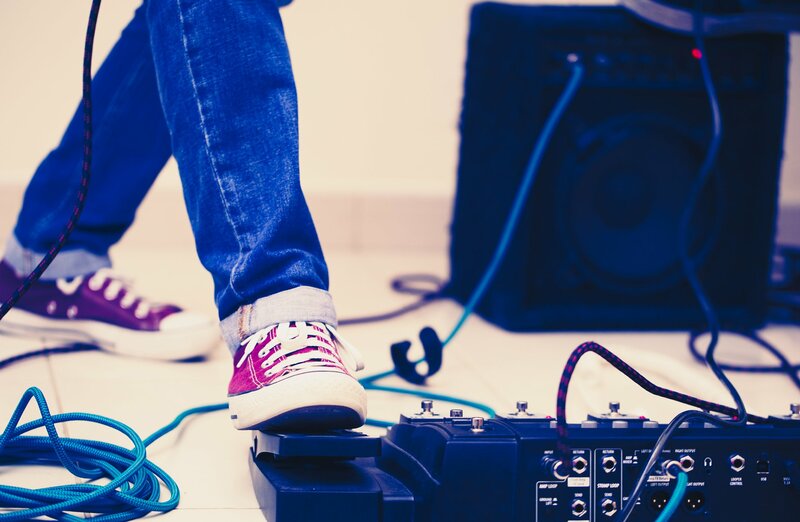 For example, some pedals offer many different types of reverb from room reverb, to spring reverb, you’ll want to look into which type of reverb you need for the sound you’re after. Controls: Some reverb pedals have only 1 or 2 knobs, so think about how much control you want over the tone of your reverb. If you’re just going to set it and forget it, then you may just want a simple reverb pedal with 1 knob. Design: Some reverb pedals like the Digitech Polara have a very flashy design, depending on your personal taste, you may want to get a more subtle reverb pedal. Pedal Size: If you’re going to be placing this reverb pedal on a pedal board with many other guitar pedals, you’ll want to keep in mind how much space this pedal is going to take up. Every fan of acoustic guitar is familiar with the Digitech brand, and the POLARA Lexicon Reverb Stereo Pedal is one of the best reverb controllers on the market. With its handy on/off switch and its wealth of features, this is one of the biggest values you will find. This great pedal supports a wide range of reverb types, from Room and Plate to Reverse and Modulated, as well as Halo, Hall and Spring. No matter what kind of effects you are trying to achieve, you can achieve it with this excellent reverb pedal. 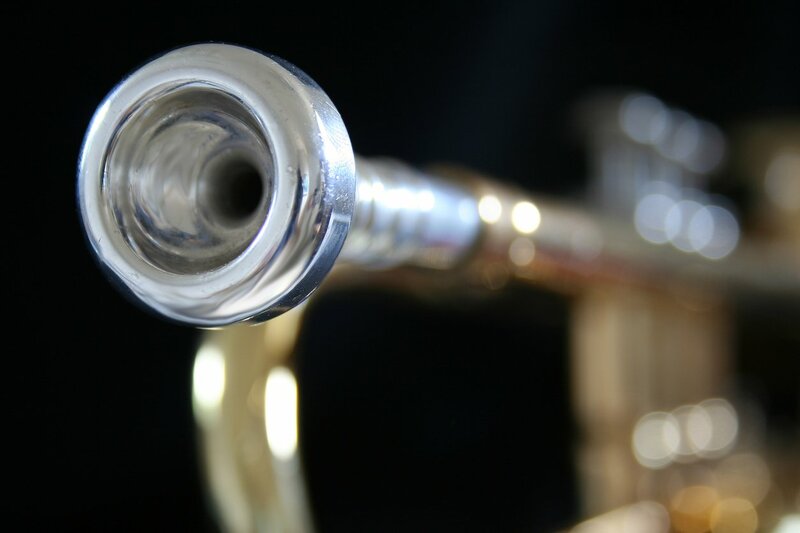 There is also a stomp lock knob guard to lock the tone in place, so you can have confidence in your playing and protect against tampering or accidental mid-performance adjustments. If you are looking for a great value reverb pedal, this is the one for you. Every acoustic guitar player secretly hopes to be in the hall of fame one day, and with the TC Electronic Hall of Fame 2 Reverb Pedal, you can get one step closer. With its exclusive TonePrint technology, which provides instant access to custom tweaks, this great reverb pedal gives acoustic guitar players an unprecedented level of control. 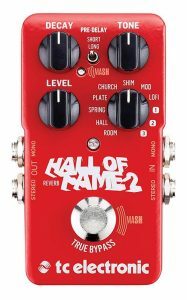 The TC Electronic Hall of Fame 2 Reverb Pedal also includes True Bypass to prevent any loss of tone, as well as stereo inputs and outputs for extra flexibility and compatibility with all kinds of equipment. Additionally there’s mash technology providing a built in expression pedal. No matter what kind of music you love to play or where you play it, the TC Electronic Hall of Fame Reverb Pedal 2 can take you there and back. This excellent reverb pedal is well named, and it has indeed been the holy grail for many an acoustic guitarist. With its true bypass for flawless sound and its 96DC-200BI power supply, this is a great reverb pedal, especially considering its low price tag. 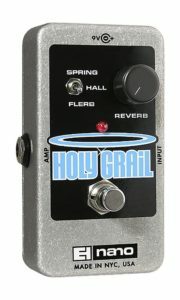 The Electro-Harmonix HOLY GRAIL NANO Reverb Pedal also features one of the finest spring reverb functions around, along with a smooth hall reverb that can be custom tailored to each guitar. If you are looking for the ultimate in customization and flexibility, the Electro-Harmonix HOLY GRAIL NANO Reverb Pedal is the perfect choice. MXR is one of the best names in the world of guitar pedals, and the M300 Revert Guitar Effects Pedal is one of the best acoustic guitar pedals on the market. Whether you are a fan of folk music or want to rock out on the stage, you can adjust the MXR M300 Reverb Guitar Effects Pedal to achieve just the sound you want. With its six carefully crafted reverbs in one handy pedal, this is truly one of the most flexible models around. The dry path is completely analog, and the MXR M300 Reverb Guitar Effects Pedal features true bypass for clear sound and a great performance every time you take the stage. 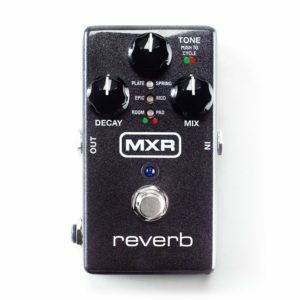 If you have been looking for a great reverb pedal at an affordable price, the MXR M300 is the clear choice. 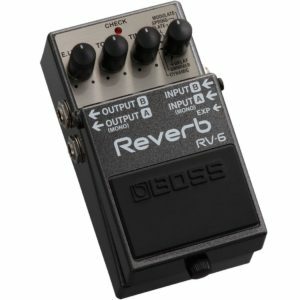 If you are looking for a great reverb pedal at a great price, the Boss RV-6 Digital Reverb is an excellent choice. With its high quality construction and attention to detail, the Boss RV-6 Digital Reverb Pedal is the perfect choice for all kinds of players. Whether you are a casual player, just learning the acoustic guitar or already an accomplished performance, you are sure to appreciate the power and performance of this reverb pedal. And with its small footprint and clean design, the Boss RV-6 Digital Reverb Pedal is right at home on any size stage. 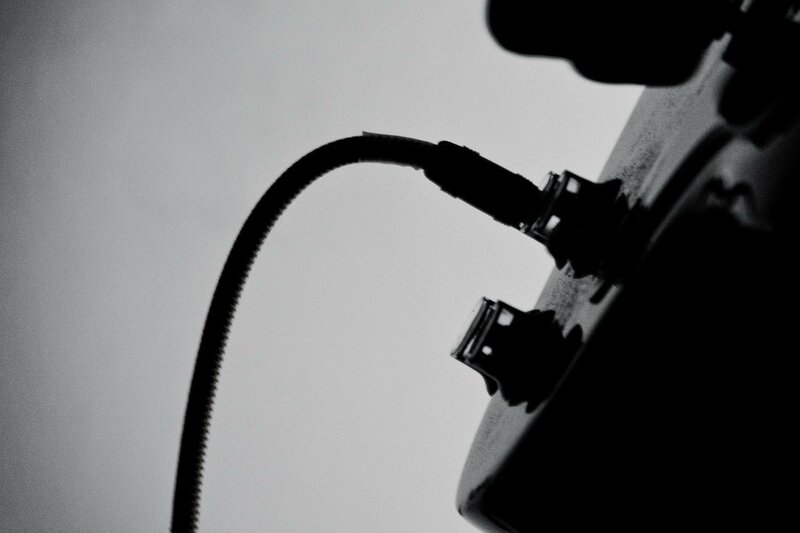 It does not matter what kind of music you play or where you play it. The quality of your equipment makes a huge difference in the power of your performance. If you are looking for a reverb pedal that will make your acoustic guitar shine, the five choices listed above can help you get started.